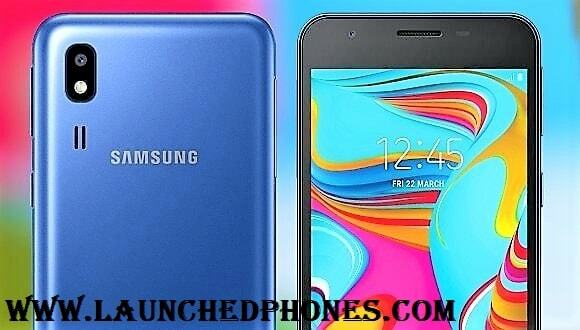 Samsung Galaxy A2 Core Android Go mobile phone launched for budget users in India. Only one variant of this latest smartphone launched. 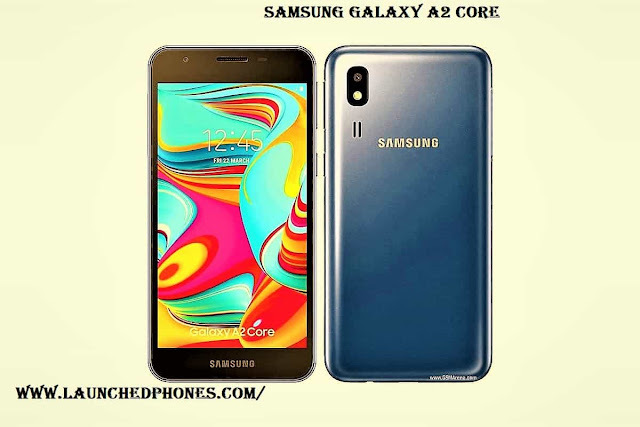 This is an upgraded version of Samsung Galaxy J2 Core, which was launched last year with Android Go. The Black and White colors options are launched for the phone at the price of ₹5,290, which gets around $77 for the USA. This is a dual-Sim phone, which comes with the dedicated memory card slot. The MicroUSB 2.0 is used at the bottom side. The 3.5mm jack is available to use the earphones and 2,600 mAh battery is used for a whole day battery life. You will get VoLTE, Bluetooth, Wi-Fi, etc like the other Android Go phones. This phone is launched with the thick-bezels but that is fine for the pricing. The display of this phone comes with a 5 inches size. The TFT display is used in the phone with the resolution of 540x960 pixels. The aspect ratio of this display is 16:9 and the pixel density is 220, which is Okay for the pricing. The phone runs on the Android 8.1 Oreo Go edition. The phone contains a Samsung Exynos 7870 SoC, which is made on the 1nm architecture. This is really amazing that Samsung is using this efficient processor at this pricing. Like the other Android Go phones, this phone is launched with the 1 GB RAM but you will get a 16 GB internal storage, which is really good. You can expand this memory up to 256 GB via memory card. The 5 MP single-camera is used on the rear side and this sensor comes with f/1.9 aperture size. This will record the videos at 720P. The 5 MP camera sensor is also available on the front side to take the selfies and video-calling. 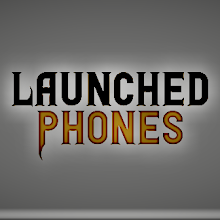 This phone is launched for entry-level users with decent specs and features. The display is good and you will love this display for the pricing. The processors are simply awesome and this is the best processor at this pricing. Internal storage and cameras are also good.